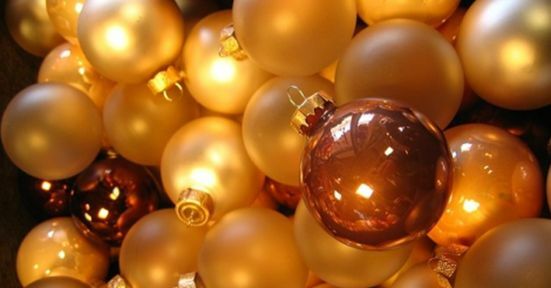 The winter holidays are behind us and it’s time to put away those Christmas ornaments and menorahs. 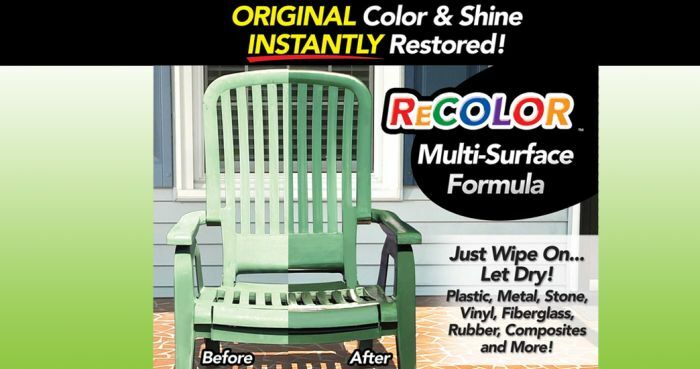 What better way to savor the holidays then treating your items with ReColor? 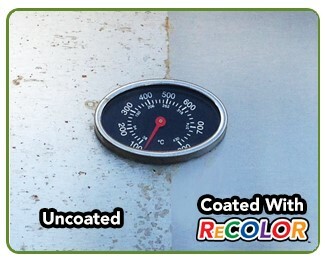 There’s never been a better way to protect and restore! 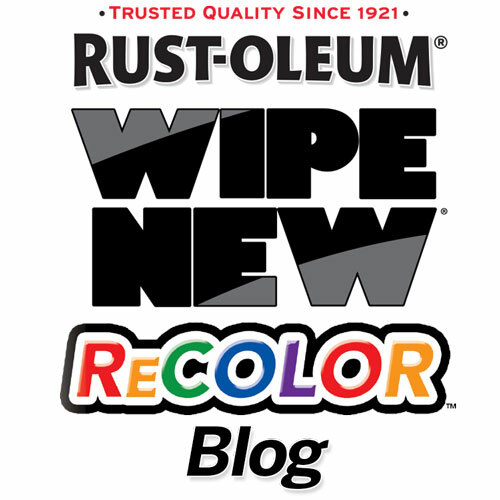 Rust-Oleum ReColor by Wipe New restores original colors while adding new properties that protect the surfaces from UV and liquids to keep it looking new for years!